If you’re visiting Paris and want to stay in a place that’s a little (or a lot) out of the ordinary, you’re in luck. This article outlines 10 of the most unusual Parisian hotels for you to choose from. From the fantastic, magical, and colorful to picturesque and eccentric themes – you’ll be able to find something that will make your sojourn in the city an unusual and unforgettable one. This hotel is situated less than two miles from the Eiffel Tower, and it boasts a theme unlike any other you’ve ever seen. Each of the lavish rooms in this upscale boutique hotel not only has the usual amenities – flat-screen, mini-bar and wi-fi, but the rooms are also decorated according to the 7 deadly sins, including gluttony, greed, wrath, envy, and lust! Formerly ‘Hotel O’, the Hotel Odyssey definitely deserves to be on our list of the 10 most unusual hotels in France’s capital. One thing’s for sure, the concept of this hotel may not be appealing to everyone. It’s modeled after the Japanese ‘Capsule hotel’, with very small rooms that have rudimentary comfort and the most basic sanitation! Located near the Louvre, this hotel is straight out of the Italian Renaissance. The décor was inspired by Leonardo himself, and there are large paintings from the genius painter adorning the walls of each one of the hotel’s 24 rooms. In addition to that, every room has an evocative name, such as Medicis, Inventions, Mona Lisa, and Renaissance. This 4-star hotel is ideal for luxury lovers who want to escape into a wild world of fantasy. 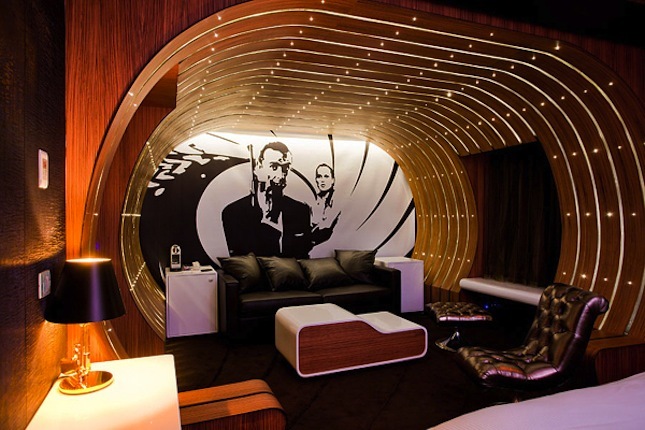 It has beds and bathtubs that levitate and suites that are inspired by James Bond and other spy movies. If one of your dreams is to travel to all five continents, this hotel will make it come true for you. It has six floors, each of which represents a continent – and the sixth for the Antarctic and Arctic Poles. Kids and grown-ups alike will absolutely love this place located in the 17th district near Parc Monceau. The rooms are decorated in a way reminiscent of the mysterious magic tricks that enthralled most people in their childhood. Each of the 13 rooms in this hotel is singular and unique thanks to the efforts of some of the best stylists, set designers, and photographers in Paris who transformed this hotel when it came under new management. There are African-themed rooms, toy-themed rooms, and a lot more. 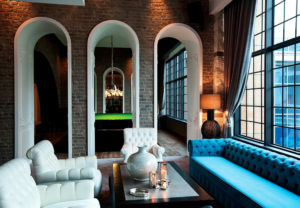 Known as the music hotel, this place is ideal for anyone who is a music fan as every last detail of it was planned and imagined by a variety of musicians, rappers, and singers. In addition, the rooms in this 4-star hotel each have high-tech audio equipment so you can get the best music experience. The sublime décor of this hotel makes it seem that it came straight out of a fairytale. This is an enchanted place to stay, where every room has its own theme, such as Alice in Wonderland. 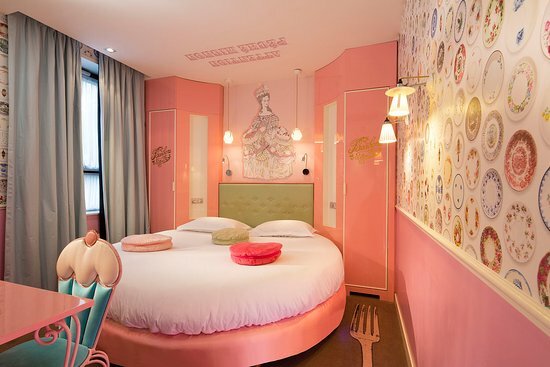 Last on our list, but definitely not least, is the Apostrophe Hotel in Paris. It’s also known as the ‘Poem Hotel’ and has a facade that is decorated with hand-painted tree shadows. 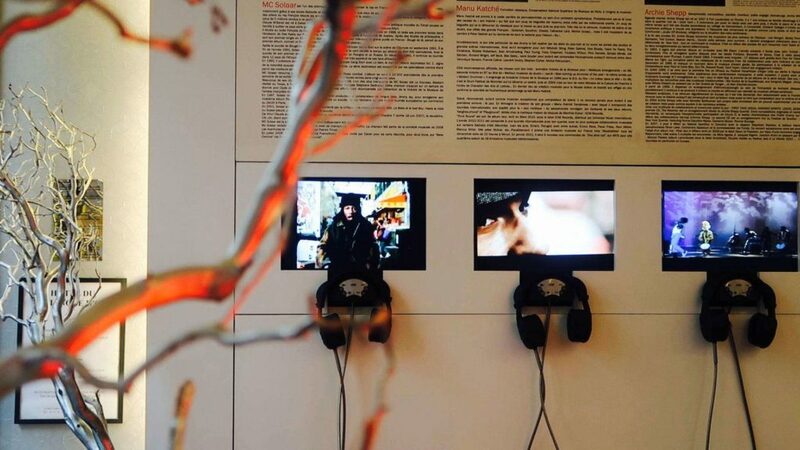 Each of the 16 rooms is different and related to literature in some way. Ah Paris! Paris is among the most stimulating cities in the world! The beautiful architecture will make your jaw drop, each Paris area is so different, like tons of little hubs that form one beautiful capital. We have a special warning for females of this planet: the shopping will most certainly give your credit card a shock. Then there is the food and the nightclub scene, which [ although not as sophisticated as London or New York ], is the most varied in any city on the continent. 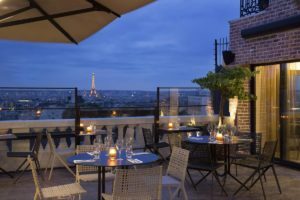 We bring you a discount Paris hotel reservation and accommodation guide in many areas of the city, including Le Louvre Hotels, Champs-Elysées Hotels, St Germain Hotels], Opera Hotels, Montmartre Hotels. In one of the most beautiful regions in the world, lies one of the most beautiful cities in the world. With its palaces, churches and museums overflowing with master paintings and sculptures, Florence Italy holds some of the most beautiful art mankind has ever made. The spirits of Leonardo da Vinci, Dante, Boccaccio, Michelangelo, the Medicis and the Renaissance are still so alive that wandering through Florence can seem like a walk through time. The best time to visit Florence is in the low season from September/October – when the weather in Italy is still beautiful, prices are lower and the queuing outside won’t give you a heat-shock. We bring you Florence Hotel Accommodation in many areas of the city, including Florence Duomo Hotels , San Lorenzo Florence Hotels , Santa Maria Novella Station Hotels , Florence Santo Spirito Hotels. 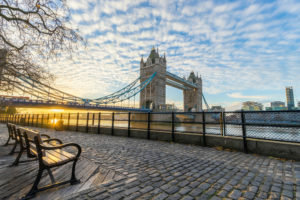 With numerous museums, monuments, buildings, churches and historical sites to see during the day and a fantastic array of pubs, clubs, bars and restaurants to enjoy at night, you’ll need a holiday to get over your visit to London. In a word: liberating. While on your London city break if you’re in need of useful numbers [ from banks to tourist officies ] we’ve also compiled a London general info page for you to print. We bring you discount London hotel reservation guides in many areas of the city, including Chelsea Hotels, Knightsbridge Hotels, Piccadilly Hotels & West London Hotels. 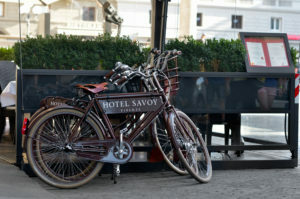 Amsterdam, home to clogs, tulips, haystack-size joints and guys with twirly moustaches on large penny-farthing bikes. The whole year Amsterdam is filled with a funky mix of art, cafe life, music and cool people. 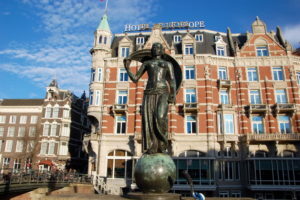 Indeed it is a great city and with our Amsterdam hotel accommodation guide you will surely find the right Amsterdam hotel for you. Somehow, us Enthusiasts think that the real Amsterdam comes out during the Winter. This is where the Dutch really show their true colours and get slightly [ more ] crazy. Snow or frost along-side the tree-lined canals and scattered parks all contribute to the mood of the city. It does get extremely cold so wrap up! We bring you Amsterdam hotel accommodation guides with plenty of discount hotel accommodation in Amsterdam City Center & Museum Quarter. During the winter however the crowds have left [ never completely though ] and you can explore the many beautiful Italian churches, visit the grand palazzo’s or just sit in one of the majestic piazza’s in peace. Since we also like to eat and see a few of the sights, we bring you our Venice city guide, a short guide to the best eateries Venice restaurants & how to get around in this beautiful city. While on your Venice city break if you’re in need of useful numbers [ from banks to tourist officies ] we’ve also compiled a Venice general info page for you to print. We bring you discount Venice hotel reservation guides in many areas of the city, including Cannaregio Est Hotels, Cannaregio Ovest Hotels, Dorsoduro Hotels, San Marco Hotels, Rialto Hotels. Looking for alternative accommodation in Venice. 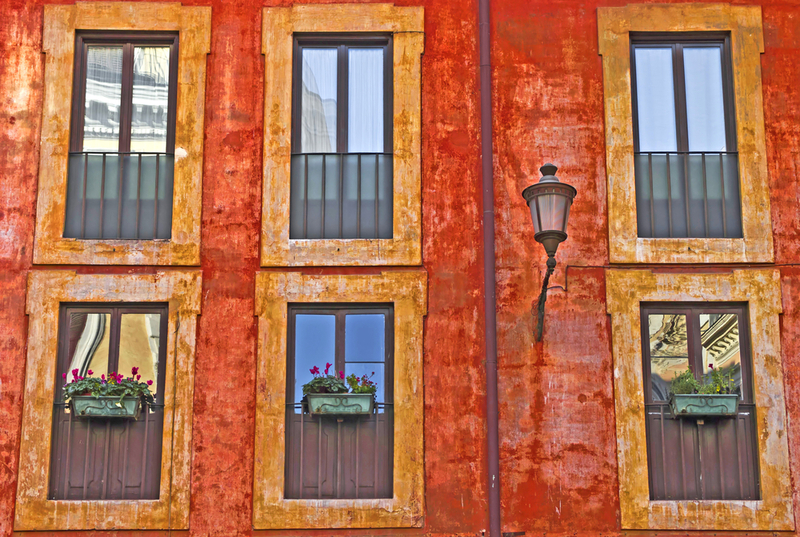 We recommend you visit apartments in Venice. Read more about Venice flights, travel and events on the Venice blog, Venice travel culture in Italy and also read about Italian art online…. Need translations in Italian for your venice business? Ah, la Dolce Vita… Rome is one of our absolute favourite cities in Europe. There is so much to discover that it will probably take a life-time to see everything [ as for finding a good Rome restaurant look no further than our Rome restaurant guide ]. We bring you discount Rome hotel reservation guides in many areas of the city, including Rome Spanish Steps Hotels , Rome Piazza Navona Hotels , Rome Vatican Hotels , Rome Colosseum Hotels , Rome Trastevere Hotels , Rome Termini Hotels. In the summer it is practically impossible to make a Barcelona hotel reservation in a nice place, plus we were truly fed up with queuing in the sun to see Barcelona art. It’s festa time all year round and Barcelona has something for everyone – from great architecture, food, fashion, music, nightlife and of course a beach. In order to avoid the throngs of tourists and the real heat, our Barcelona city guide is based on Barcelona being the perfect autumn destination for a city break – ’cause afterall we are an opinionated online travellers guide. Our city guide brings you – amongst other great insiders tips – a list of tried and tested Barcelona restaurants. 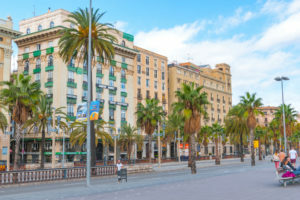 We bring you discount Barcelona hotel reservation guides in many areas of the city, including Barcelona Barri Gotic / Las Ramblas Hotels , Montjuic Barcelona Hotels , Sarria Sants Barcelona Hotels , Barceloneta / Ciutat Vella Barcelona Hotels , Eixample Barcelona Hotels. Looking for alternative accommodation in Barcelona. We recommend you visit apartments in Barcelona. Maybe you are looking for short term apartments in Barcelona, Spain. Another choice for accommodation in Barcelona. Also interested in Barcelona sports and accommodation in Barcelona?. The city is a virbrant and lively city with the weather to match and plenty to do and see.